Our standard ground shipping takes from 3 to 8 business days within the continental United States. For international orders, we ship USPS International. Generally international shipments take 14-21 business days from day of shipment unless customs causes a delay for some reason. To check the status of your order, update your mailing address or request reshipment because you never received your product, visit our Contact Us page and send us an email. We take great pride in the superior quality of our products and want you to be pleased with your purchase. We believe in offering the very best value, quality and selection to our customers. You may return any unused and unopened item purchased from us for any reason within Ninety (90) days of your purchase. You should return the item to us within 90 days of your purchase date. We do not accept items back that have been opened or used. Opened Items are Non Refundable. Shipping and Handling Fees are Non Refundable. 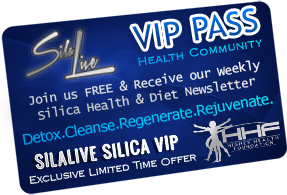 To request a refund you simply send an email request to sales@silalive.com and we will issue a return authorization. Requests must be made by email and submitted with your order information. Please do not call for a return authorization. Products returned without an authorization by email cannot be properly credited. Shipping and handling charges are non-refundable. For returns via mail, you must carefully package the product, you are responsible for the cost of return shipping, and we must physically receive the return within the 90 days of your request for refund. Company reserves the right, at its sole discretion, to reject any return that does not comply with these requirements. Once your return has been received, a credit to your card or refund check will be issued and an e-mail confirmation will be sent within 30 days. On paid offers there are no continuity charges and you will only be billed once for your purchase. 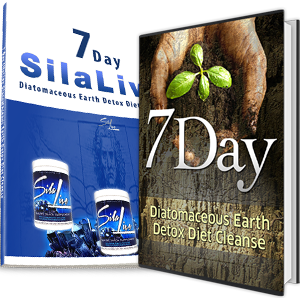 For example if you buy 1 bottle of SILALIVE you will be charged $34.97 plus shipping & handling.